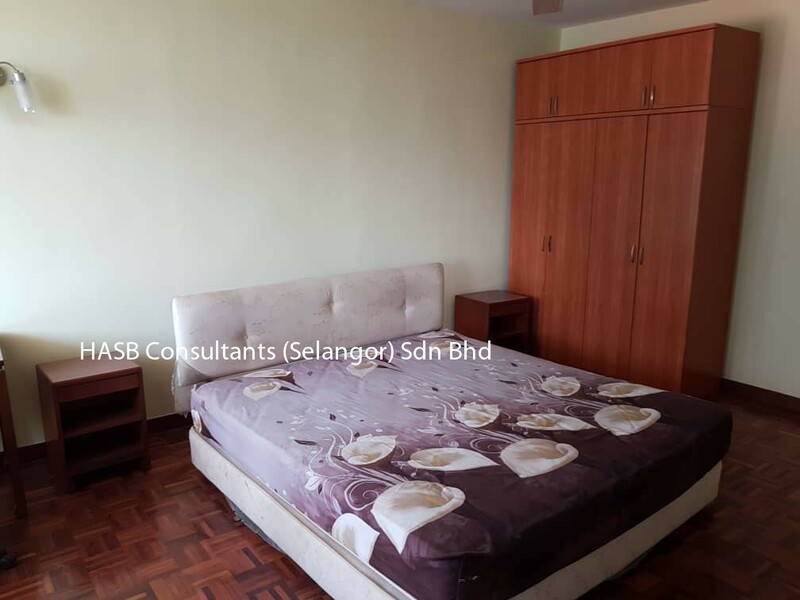 Sri Impian is a 27-storey freehold condominium located on Jalan Ang Seng in Brickfields. 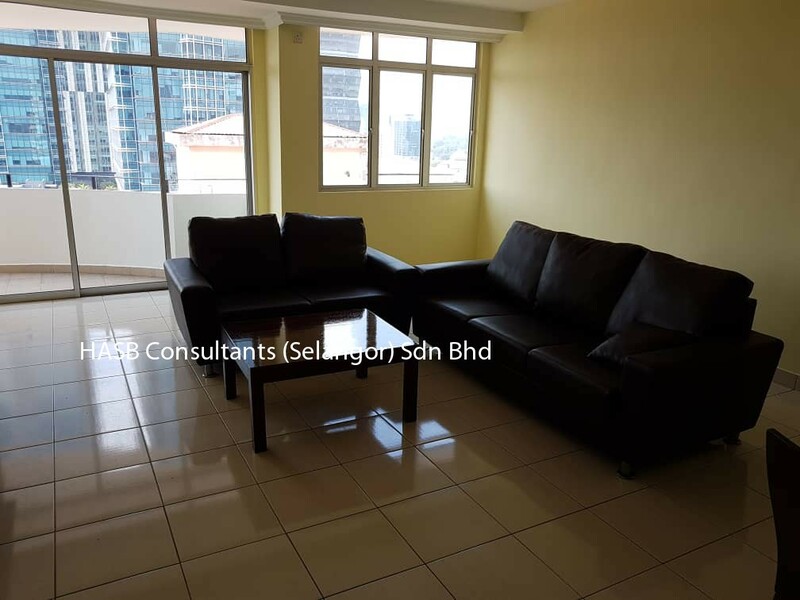 The condo is situated behind the main road of Brickfield's "Little India". 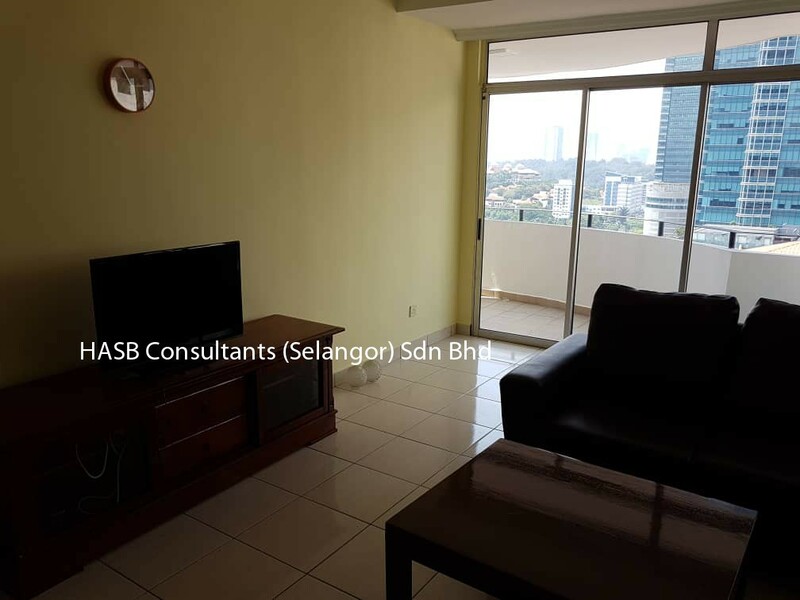 Right in front of the condo is the RapidKL Bangsar LRT station where the rail runs parallel to Jalan Bangsar. 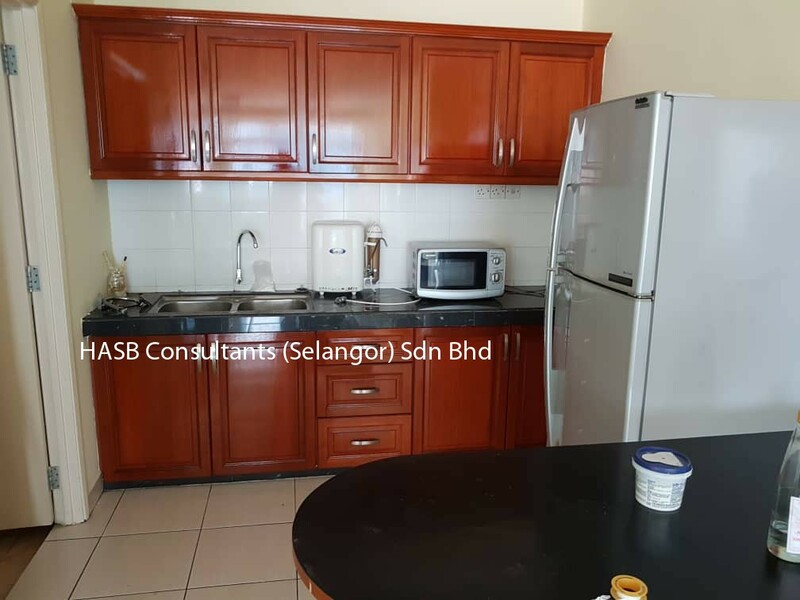 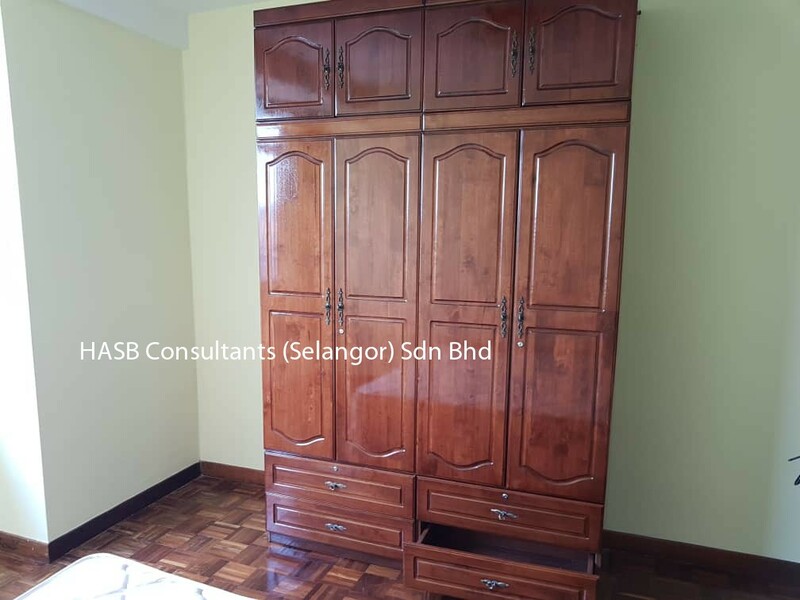 Interested please call @ whatsapp Casper Yee (REN 13384) ~ 0162591812 / email to casper.yee@hasb.com.my for viewing arrangement and further details.